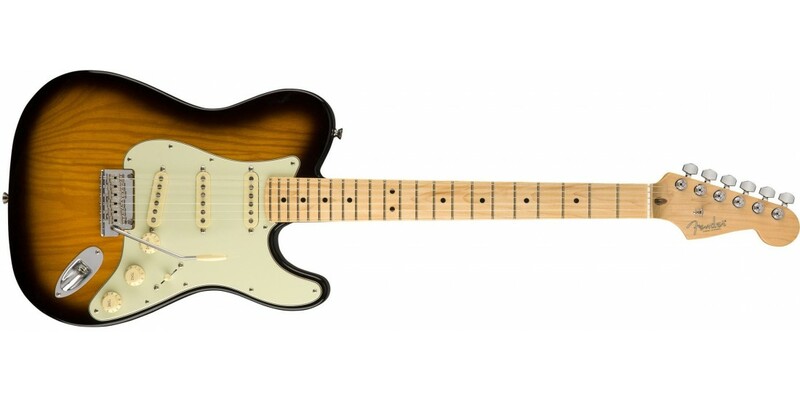 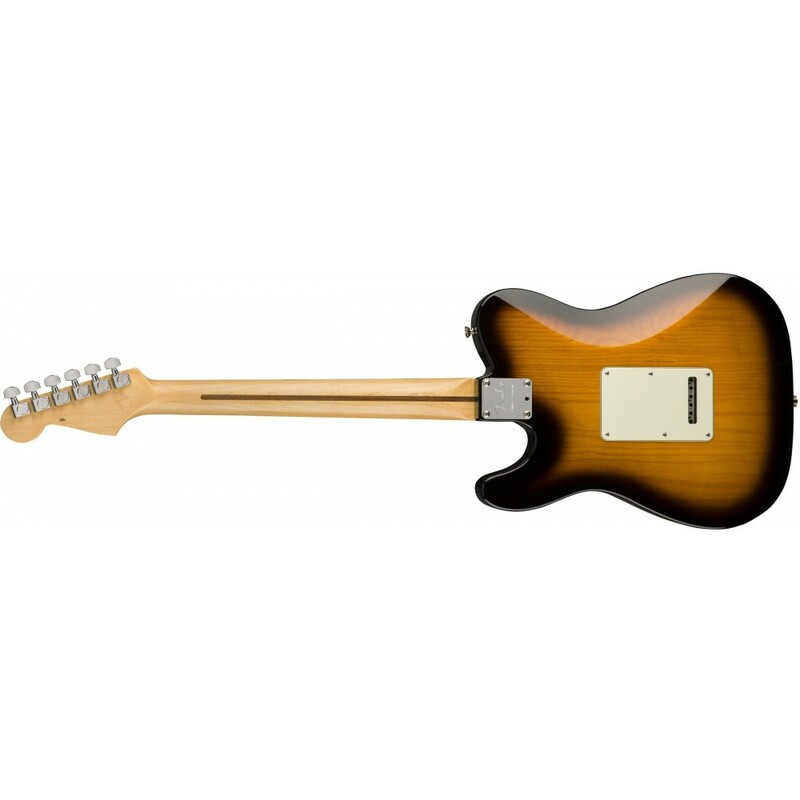 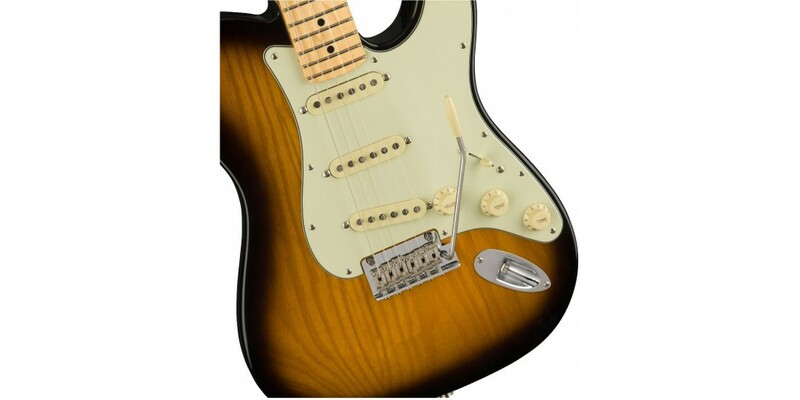 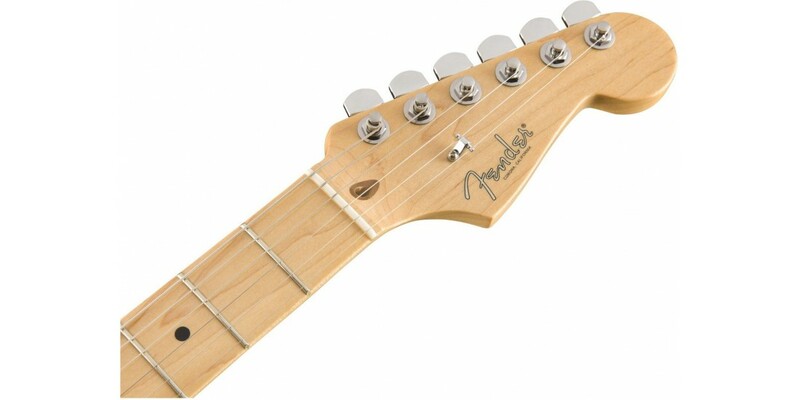 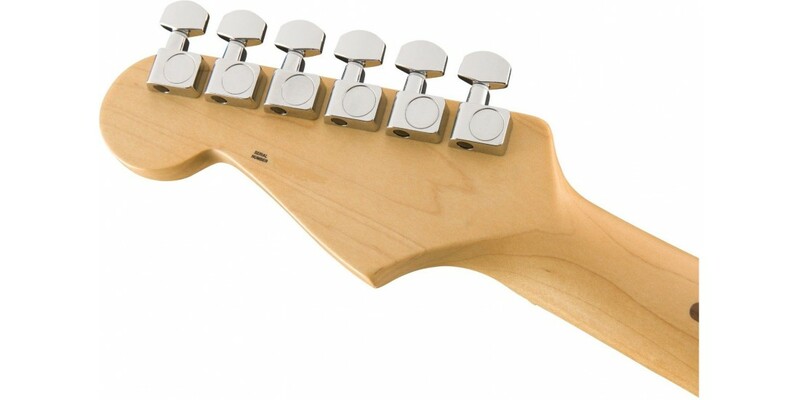 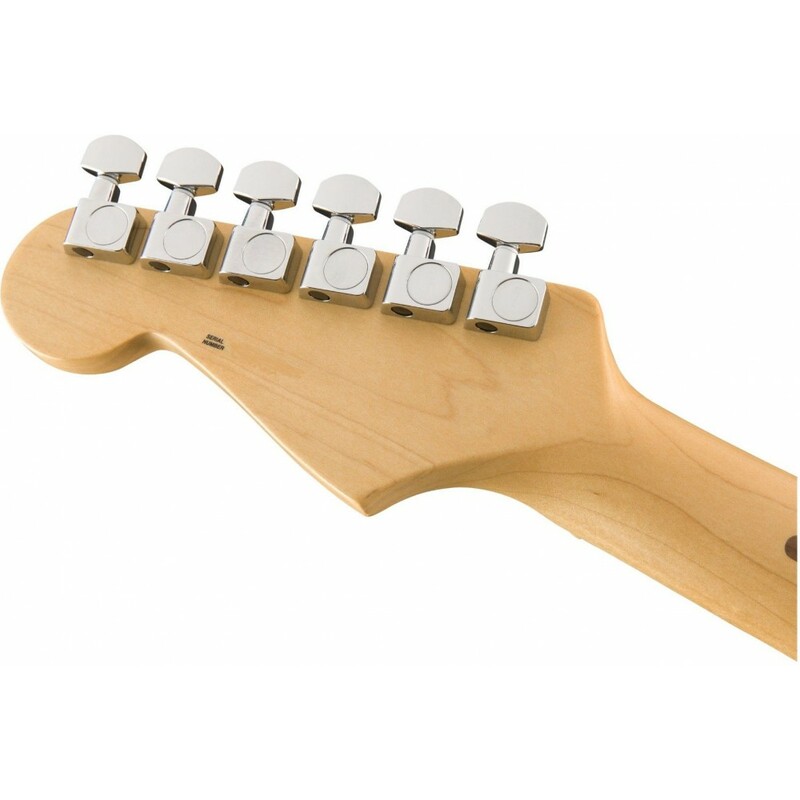 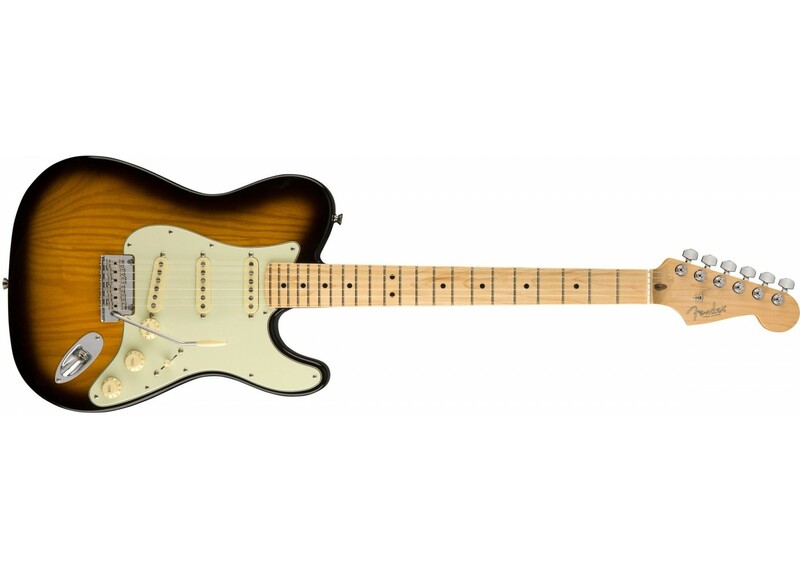 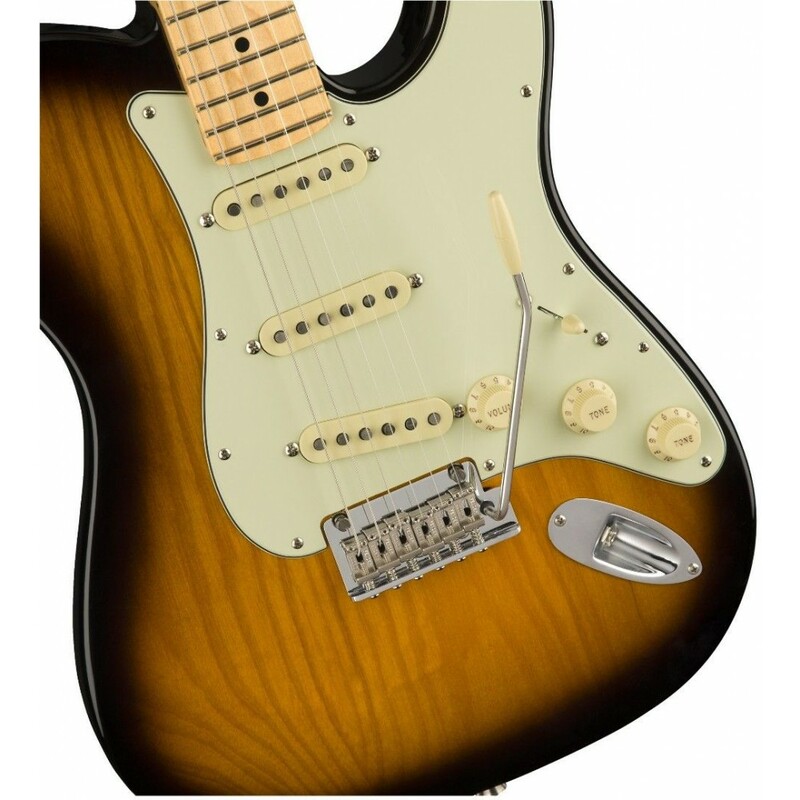 The Strat-Tele hybrid is the ideal instrument for throwing down hot licks in any setting. 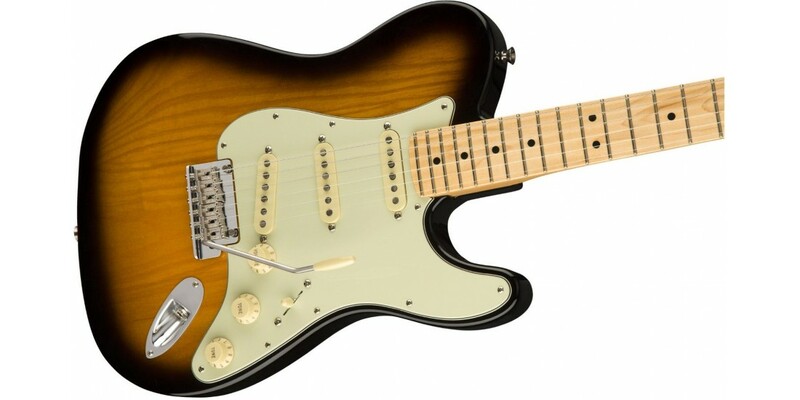 They dressed up the traditional Tele body with professional touches like three Custom Shop ’69 Aged Strat pickups, a Strat synchronized tremolo bridge and elegant silver “spaghetti” Fender logo. 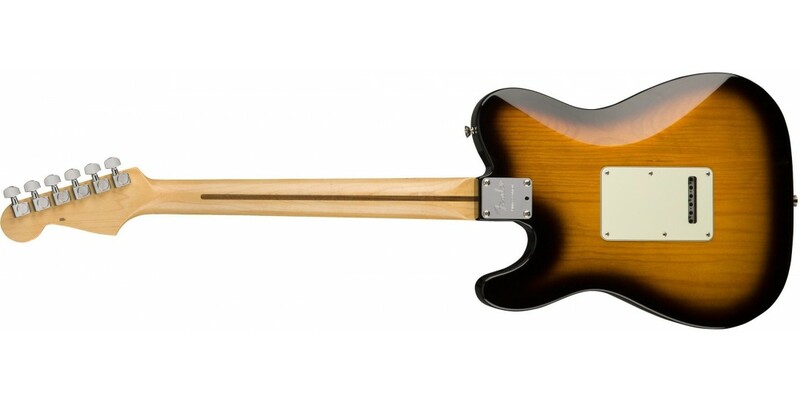 It’s business in the front and party in the back with this versatile, intriguing limited-edition guitar. 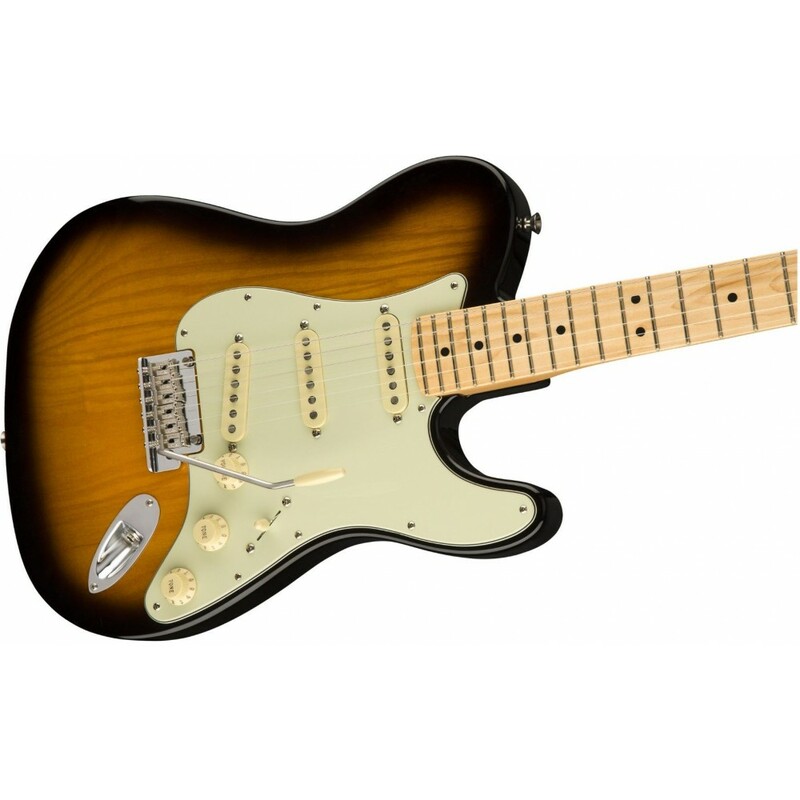 Versatile, powerful and uniquely Fender, the Strat-Tele Hybrid is one of the best ways to get your hybrid twang on. 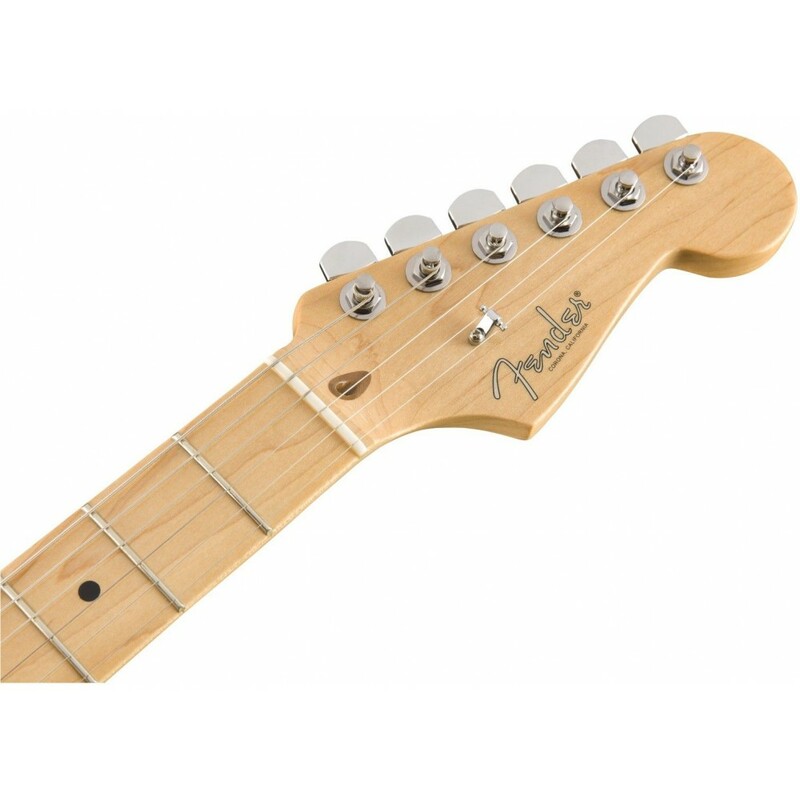 Includes a hardshell case and Certificate of Authenticity.